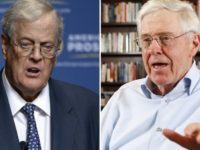 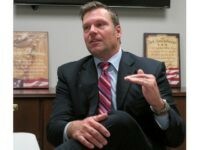 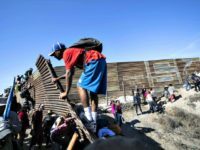 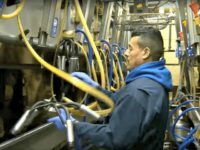 The vast majority of Iowans blame employers that entice and hire illegal aliens for the country’s widespread illegal immigration problem, a new poll reveals. 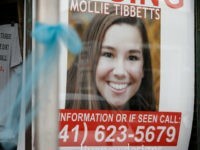 The former defense attorney involved in the murder case of 20-year-old college student Mollie Tibbetts says the dairy form that employed her alleged killer ignored the suspect’s illegal alien status. 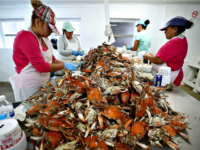 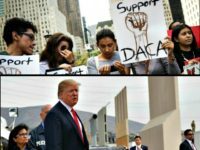 While the big business lobby complains that more imported foreign workers are needed to take U.S. jobs, and the open borders organizations decry all enforcement of immigration, American workers have continued to be the beneficiaries of Immigration and Customs Enforcement (ICE) raids. 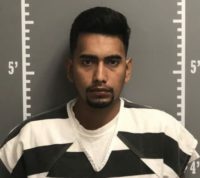 The trailer where the illegal alien charged with murdering 20-year-old college student Mollie Tibbetts lived was a “revolving door” for Mexican nationals, neighbors say. 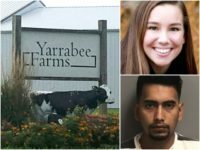 The Iowa dairy farm that employed an illegal alien who has been charged with murdering 20-year-old college student Mollie Tibbetts also gave him a home, new reports reveal. 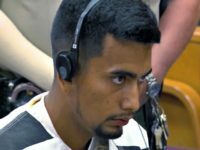 The illegal alien accused of murdering 20-year-old University of Iowa college student Mollie Tibbetts allegedly heckled another young woman before Tibbetts went missing in late July. 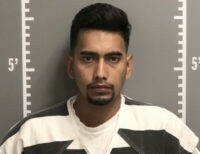 The illegal alien accused of murdering 20-year-old college student Mollie Tibbetts allegedly stabbed her to death, an autopsy report reveals. 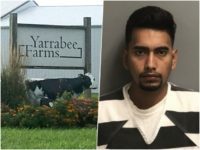 The illegal alien and accused murderer of 20-year-old college student Mollie Tibbetts used a stolen ID to pass the E-Verify system in an attempt to appear to be working legally in the United States, a law enforcement source says. 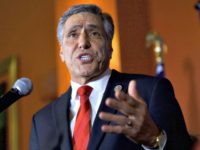 Rep. Lou Barletta told Breitbart News in an interview that the Ryan amnesty bill “has far less support” than the Trump-endorsed Goodlatte immigration bill. 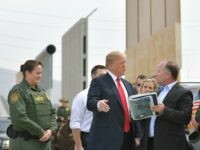 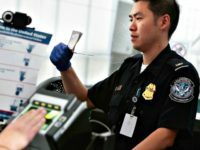 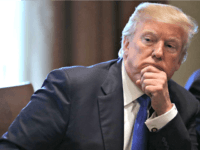 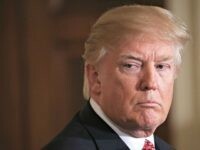 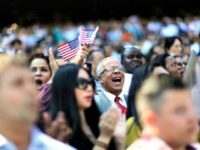 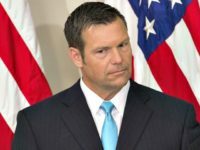 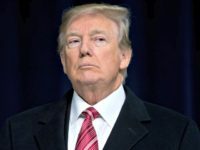 More than 10,000 Americans have signed onto a petition pleading with President Trump to executively enact mandatory E-Verify, which would ban all U.S. businesses from hiring illegal aliens over citizens.